Dallas, TX – Aug 17, 2018 – Puration, Inc. (USOTC: PURA) today announced it will be giving out free samples of its EVERx CBD Infused Sports Water at the Grand Opening of SPEC’s Wines Spirits & Finer Foods newest store in Little Elm, Texas (27100 HWY 380 Denton, TX 75068). Founded in 1962 by Carroll “Spec” and Carolynn Jackson, SPEC’s today operates 170 retail locations. In addition to selling spirits, wine and beer, SPEC’s stores include deli and specialty groceries. 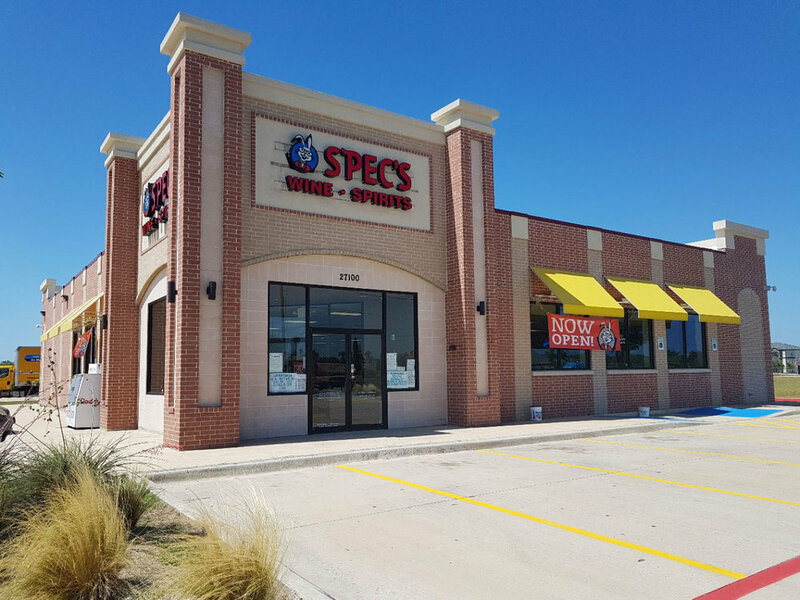 SPEC’s is a well know brand name in Texas and continuing to expand its reach to new locations. Puration introduced EVERx CBD Infused Sports Water last year, in 2017 at Arnold Schwarzenegger's Arnold Sports Festival. EVERx has since become the leading CBD infused beverage in the sports and fitness marketplace. EVERx CBD Infused Sports Water has a clean and refreshing taste that comes with 10mg of CBD per 500ml bottle and an optimal alkaline pH level formulated with antioxidants and electrolytes The EVERx formula is backed by two patents. In addition to the clean and refreshing taste of EVERx natural water, EVERx is available in lemon-lime and strawberry-kiwi flavors. Market research firm Technavio predicts that the cannabis-infused food and beverage products market will register a CAGR of more than 25% from 2018 to 2022. Research firm Cowen & Co. reports U.S. legal cannabis industry sales growth is on track to surpass soda sales by 2030. Global alcohol giant Constellation Brands (Corona Beer, among others) purchased a 9.9% stake in Canada's largest licensed producer, Canopy Growth, for 245 million Canadian dollars (US$190 million), plus options to raise its stake to just under 20%. Puration management is preparing the company for the cannabis infused food and beverage market boom. Puration has recently announced a corporate reorganization plan to consolidated and concentrate its cannabis beverage operations. The reorganization plan includes the issuance of a dividend to Puration shareholders. Learn more about the reorganization plan in recent press release dedicated to detailing the reorganization plan.